2. 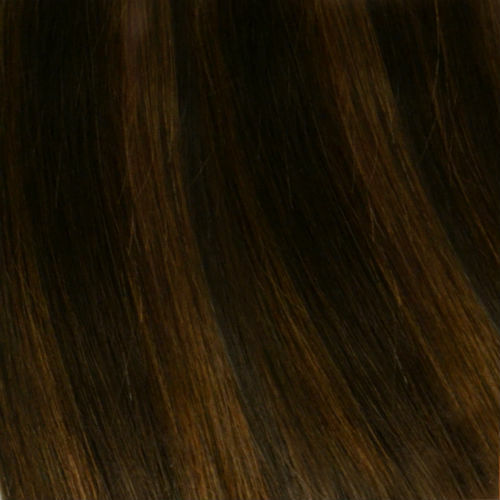 Weave up to the pre-determined invisible part area the Saga Remy Weave extensions. 3. 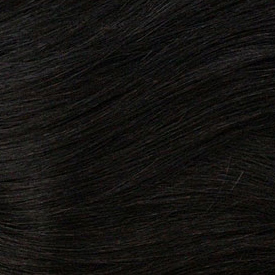 Place the Saga Remy Invisible Part over the oval center, making sure to align the Invisible Part's weaving wedge over the vertical hair part line. Sew-In/Glue tightly along the weaving wedge and then around the lace surrounding the pad to complete the look. Lastly, cut off any excess lace. Now, with a fabulous Hair Part, style your hair to your desire.